I’m posting this to let everyone know of my current shooting schedule/ phone and email hours I will be available. My little business has taken on a life of its own and I am learning how to balance being a mom to my two young girls and business owner, along with that comes me putting limits on my scheduling and how many sessions I can take per month right now. I currently book about a month in advance, sometimes a bit more and sometimes I still can schedule you in depending on your needs, always feel free to ask! By fall there may be some changes as we do each year. Our last changes were made last fall and since we want to provide you with the best experience, customer service and beautiful portraiture we will be changing a few things in order to serve you better. I am currently shooting evenings during the week and mornings and evenings on weekends. Newborns are currently scheduled on weekends only and I can only take a limited amount of newborns each month. As the need/want for newborn portraiture grows I may change this. Newborns are done within the first two weeks of life to get those super bendy/ sleepy baby poses that we all adore. 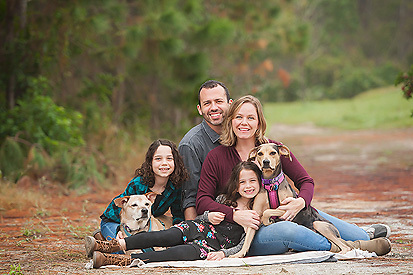 Family and Child portraits are done on weekends and weekday evenings. Weekday sessions have flexibility right now because of the long summer evenings. In the fall when the light starts to change again I will only be shooting within a 15 mile radius of the Lake Nona/ Moss Park area during the week. I will be scheduling phone appointments for weekday evenings between the hours of 5:30pm-7:30pm. You may call me during this time or feel free to call at your convenience and I will call you back during my phone hours. Email can expect to be answered within 2 business days, if not sooner! I will not be doing office duties during the weekends. 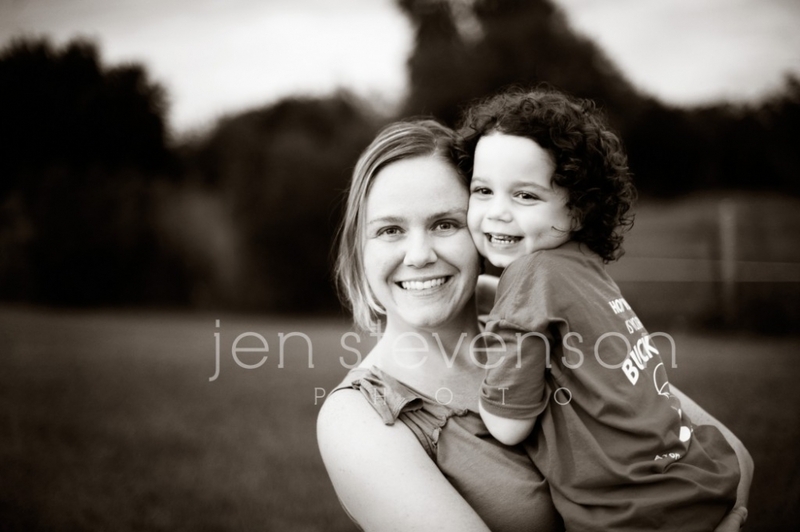 My weekends are reserved for my clients with scheduled sessions and for my family.